How to use Less Data with Chrome Data Saver? 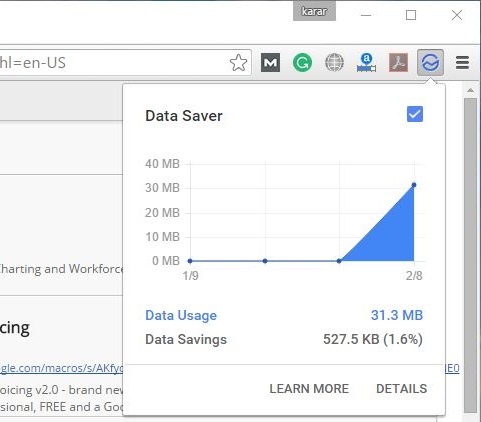 If you don’t have unlimited data on your device, then you will be suffering 100% from counting the data in megabytes and slow browsing, but don’t worry the new Chrome’s Data Saver is recently launched by Google in devices, that offers a great feature (Data Saver) to improve browsing with less data. Sites that your mobile carrier uses to authenticate and bill you might not work. For example, you might have trouble logging into your mobile phone provider’s website. When you turn on Data Saver for your phone or tablet, Chrome uses Safe Browsing technology to protect you from malware and phishing attacks and will warn you if you’re about to visit a dangerous site. Before getting started, download Google Chrome latest version if you don’t have and start the steps below. 1. 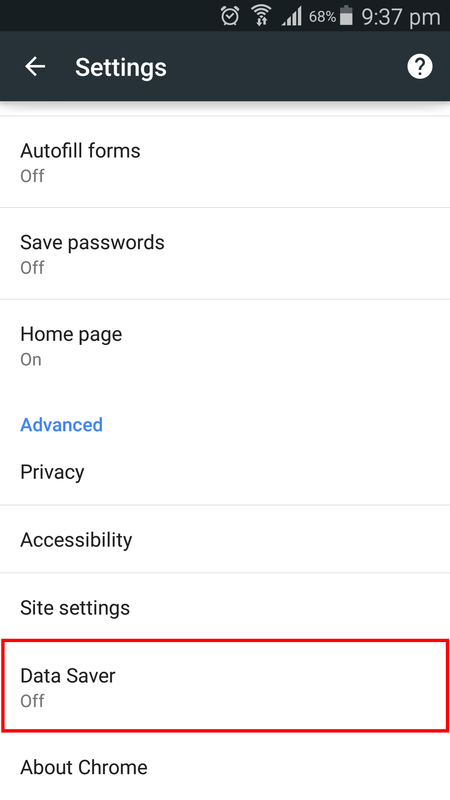 Open Chrome>Settings>Scroll down and tap on Data Saver. 2. Now just read the info about it and then turn on Data Saver. 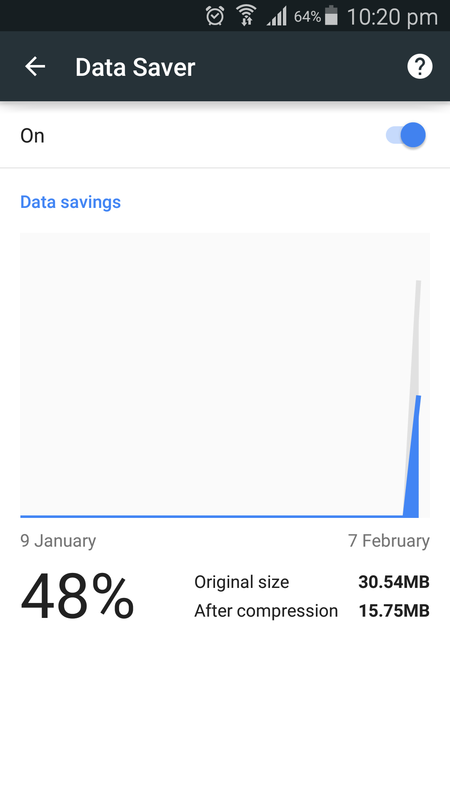 When the data saver enabled, go back from the settings and start browsing within less data and safely, after the browsing finished go to Chrome Settings>Data Saver and see how much data you’ve saved. Notice: The pages secured with HTTP/HTTPS can’t be optimized due to being private and directly connected to the site so it won’t save any data. If you don’t have the latest version of Google Chrome then download it from here right now and start the steps. 1. 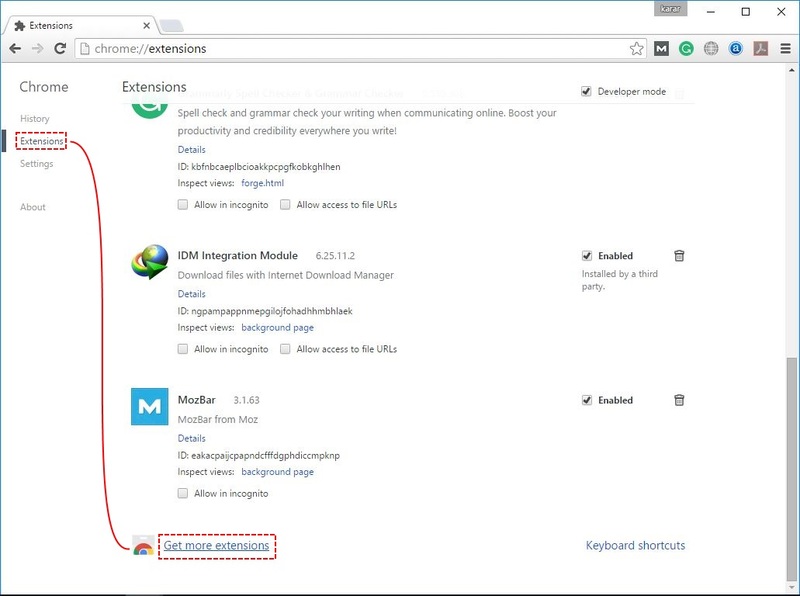 Open Chrome>Ctrl+h and click Extensions, scroll down then click Get more extensions. 2. 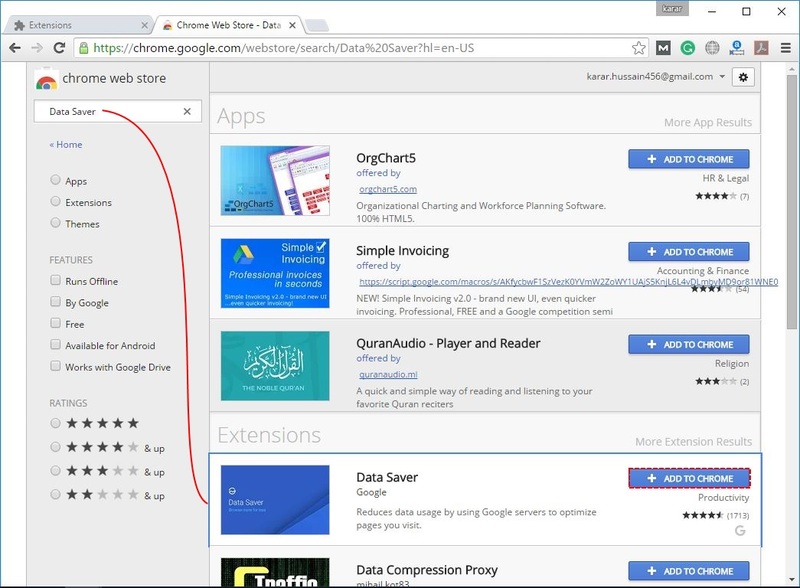 Now search Data Saver and when the pages load select Data Saver from Extensions, click on Add to Chrome and then click Add Extension. When the extension installed successfully, start using your data and after you finish browsing click on it and see how much data have saved or click on details to get more info. And it’s finished, to see full details just click on details and see all the details. One thing is a bit confusing is that Data Saver isn’t available for iPhone and iPads so it might come in the updating Google chrome version. That’s all, our articles aren’t complete without your likes, comments and shares. 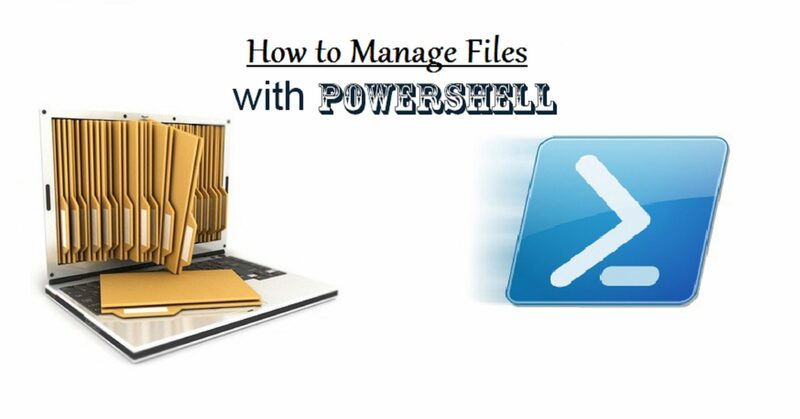 How to Manage Files with PowerShell Commands?